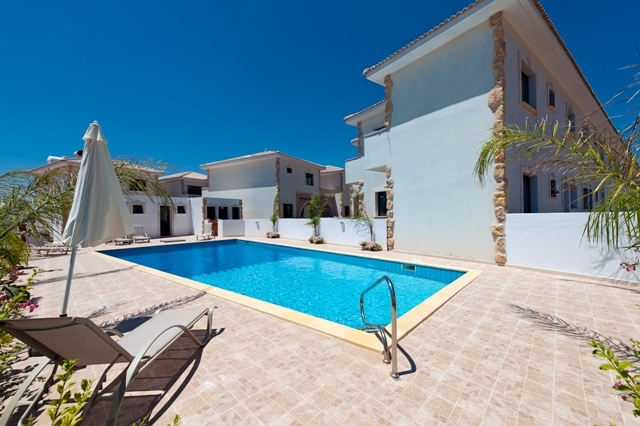 The Eastern Coast of Cyprus is still increasing in popularity for both homebuyers and investors. Until now the majority of property development has been based within the resort areas but scenic surroundings nd superb value for money are qualities that are attracting would-be homebuyers to nearby towns and villages as they have so much more to offer. 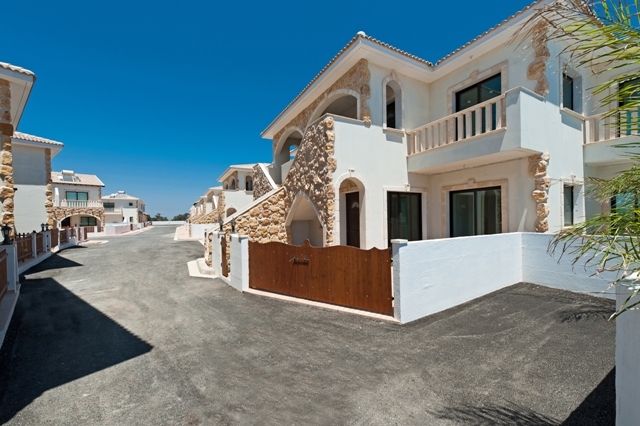 Due to this rise in popularity in these areas, which reflect a more traditional way of Cyprus living, we have designed and developed a selection of developments which are unique in style and blend in perfectly with the surrounding area. The traditional village of Avgorou, is one of the many inland villages which has enjoyed an increase in popularity and we believe it to be the perfect setting for our latest project, Ayia Marina. Ayia Marina will consist of 41 detached and link-detached villas and Townhouses, along with 4 small blocks of spacious apartments. Each villa will have private parking and the option of a private pool, whilst the apartments and Townhouses will enjoy the use of a spacious communal pool. 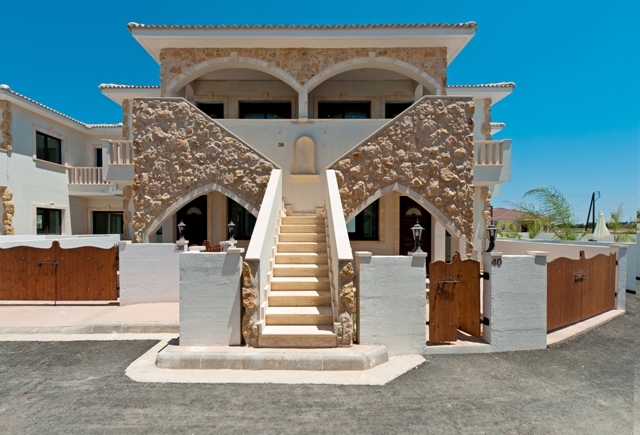 Externally, the attractive arches and external stonework that ‘Giovani’ properties are renowned for have been incorporated into the design of each property, which makes them both distinctive and visually admirable. Generous sized gardens and verandas are also features of these stunning properties which adds to their individuality. As always, each purchaser will have the option of choosing from a wide range of high quality internal finishes to complete their dream home. 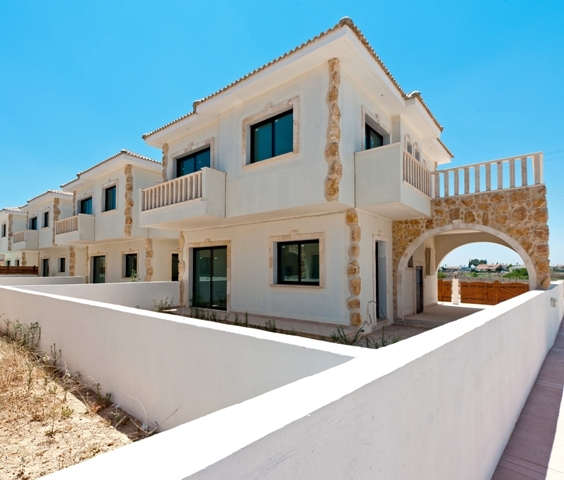 Quality, affordable homes in an ideal location are the best way to describe Ayia Marina. So for those seeking a more traditional setting for their future home in the sun Ayia Marina is the perfect choice.